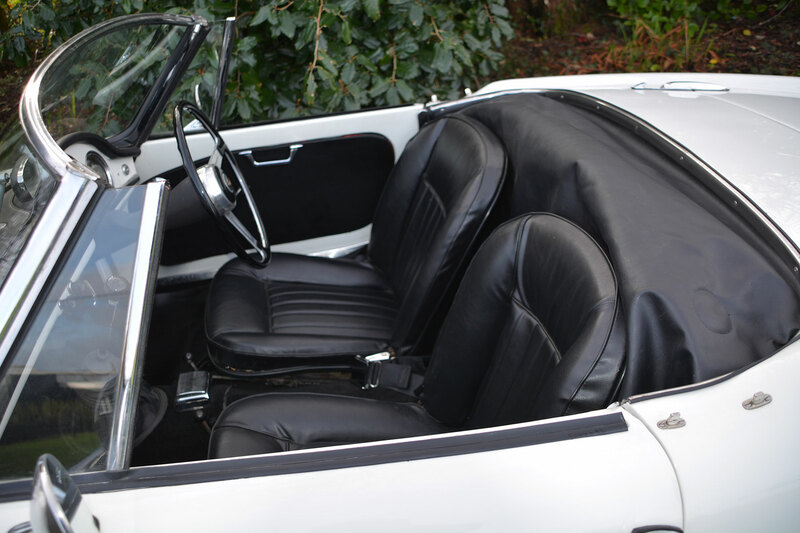 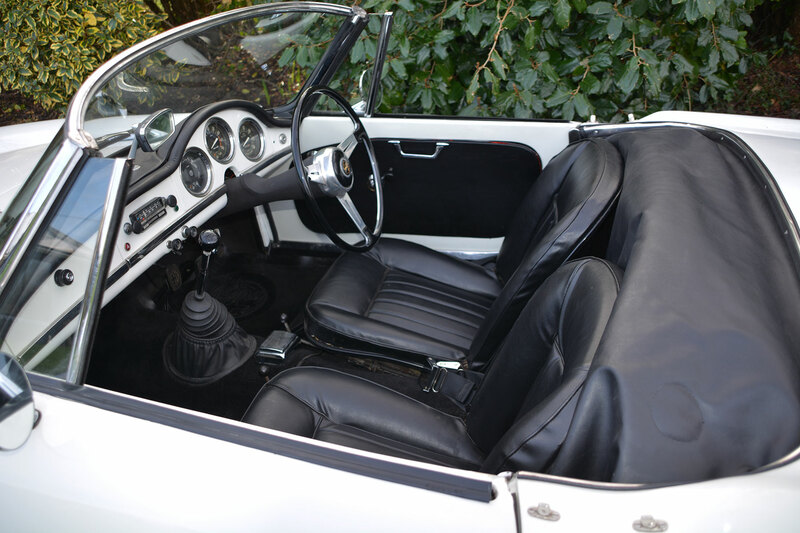 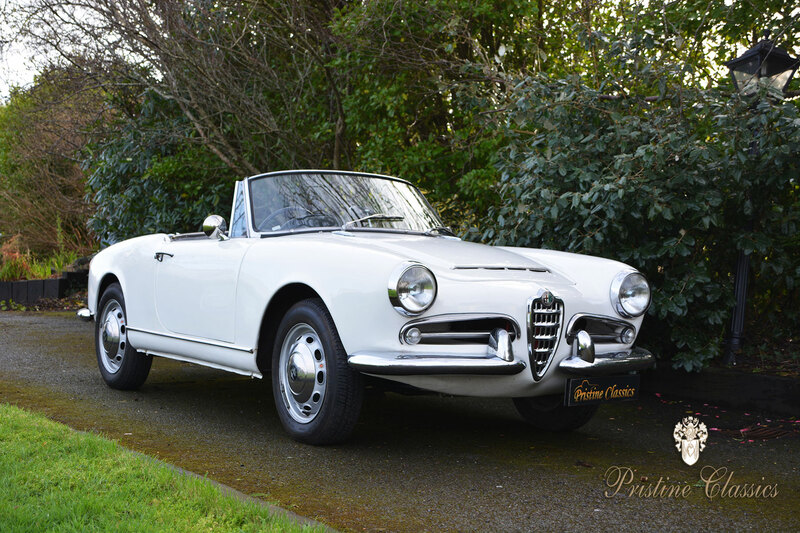 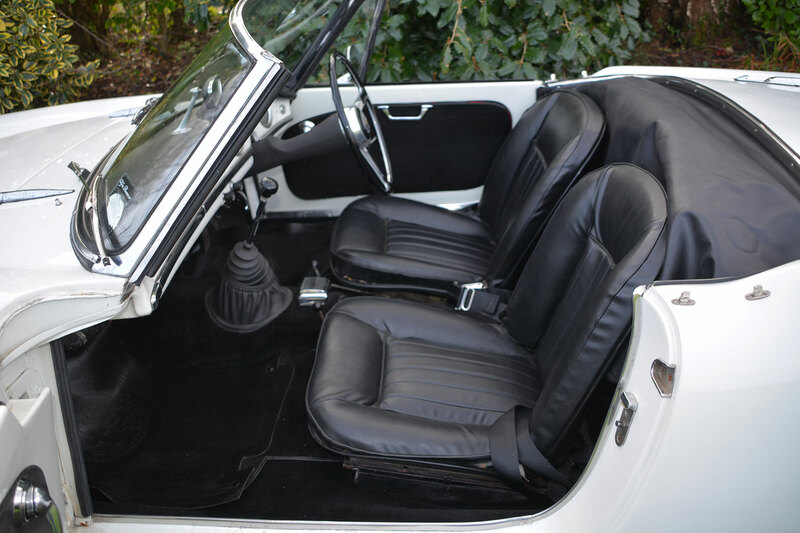 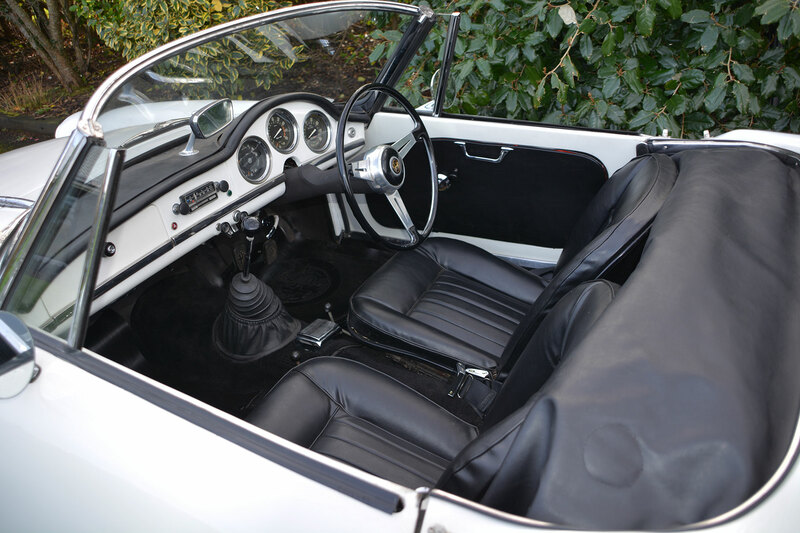 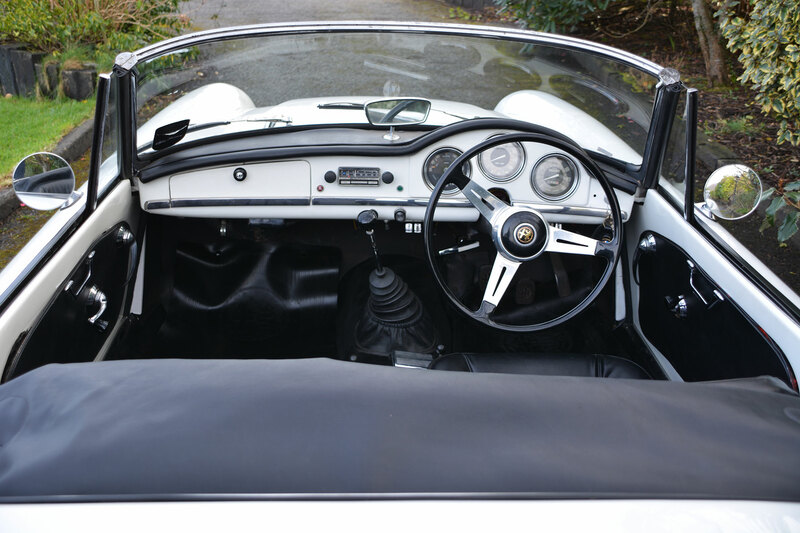 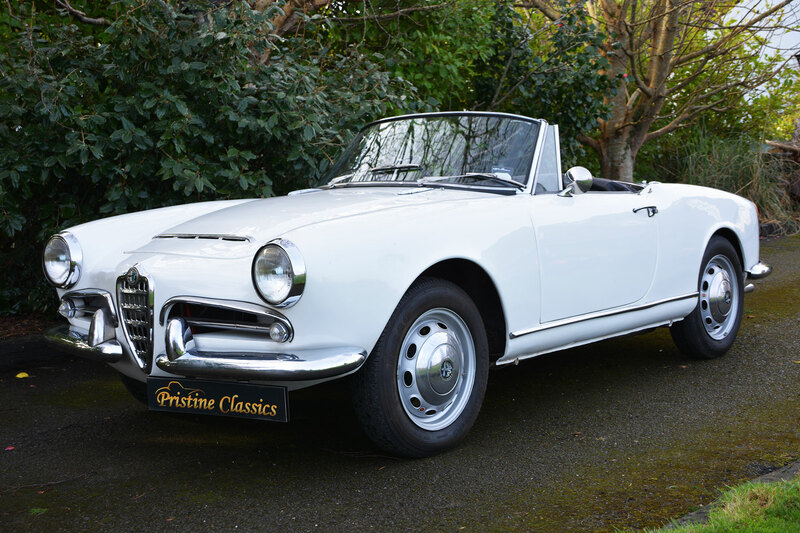 We are delighted to offer this 193 Alfa Romeo 101 1600 spider RHD for sale. 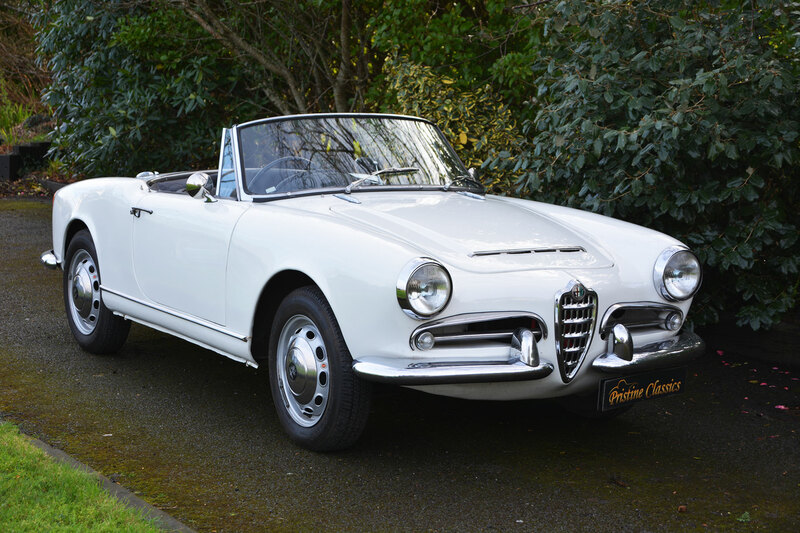 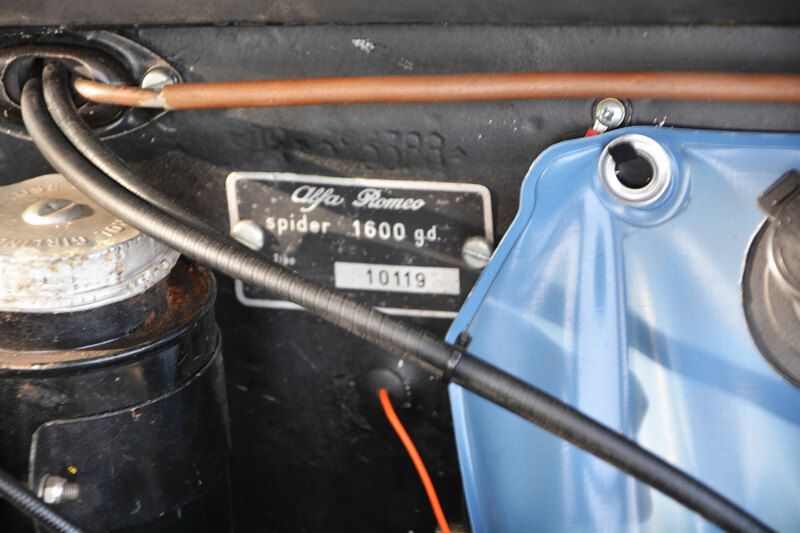 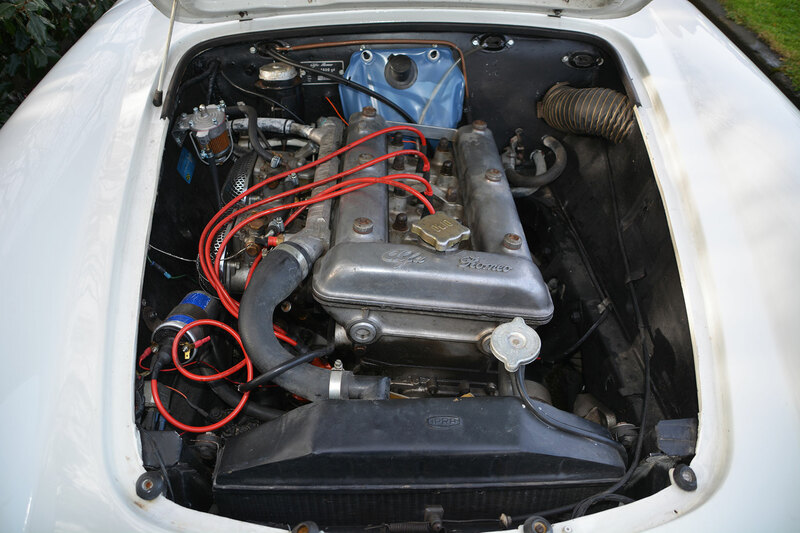 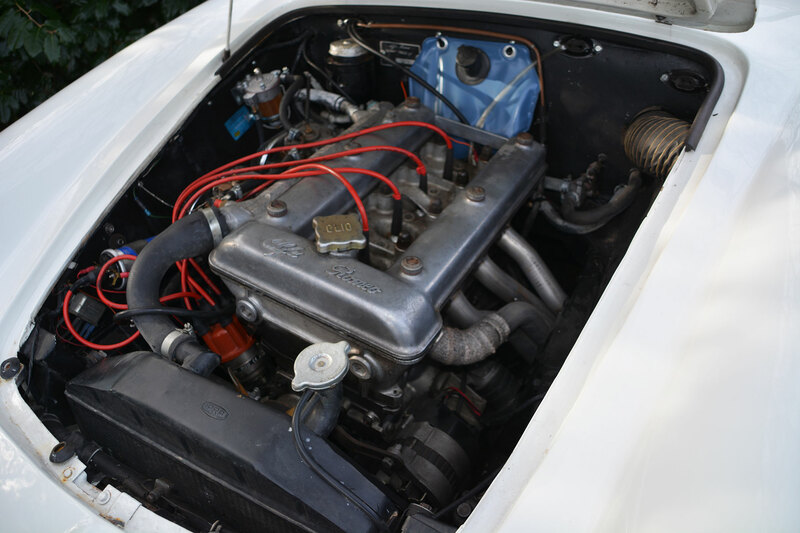 The 101 Series Alfa Romeo Giulia Spider evolved from the earlier Pininfarina designed Giulietta Spider; the main change was the introduction of the larger 1570 cc twin cam power plant over the Giulietta 1290 cc unit. 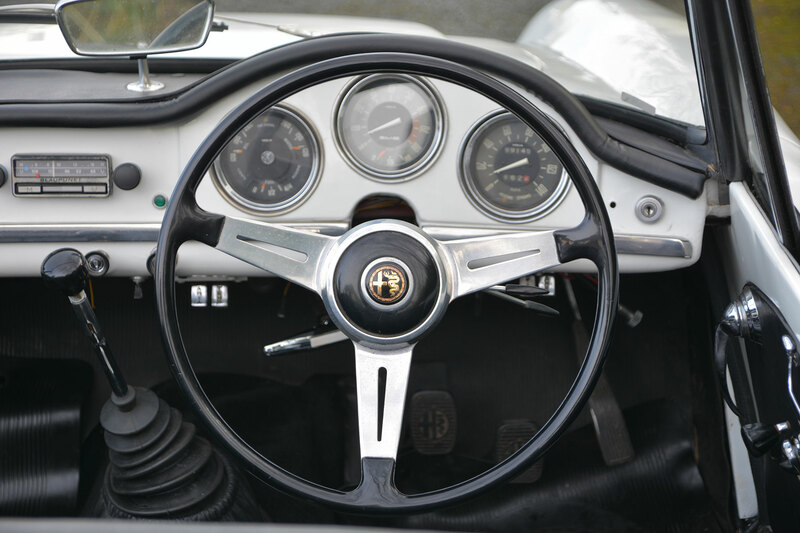 These cars are known to be great to drive, even on modern roads of this day. 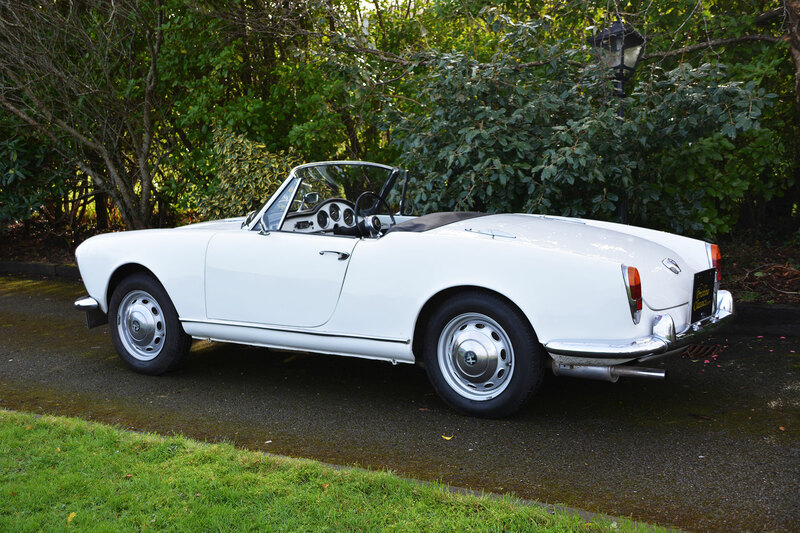 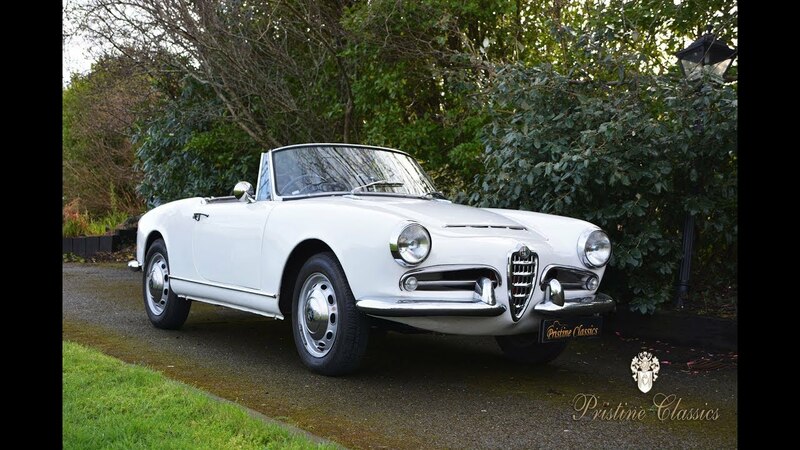 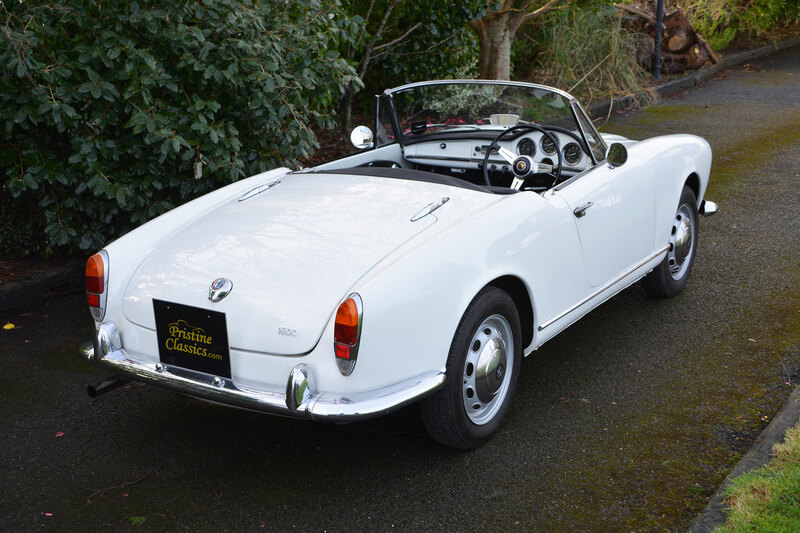 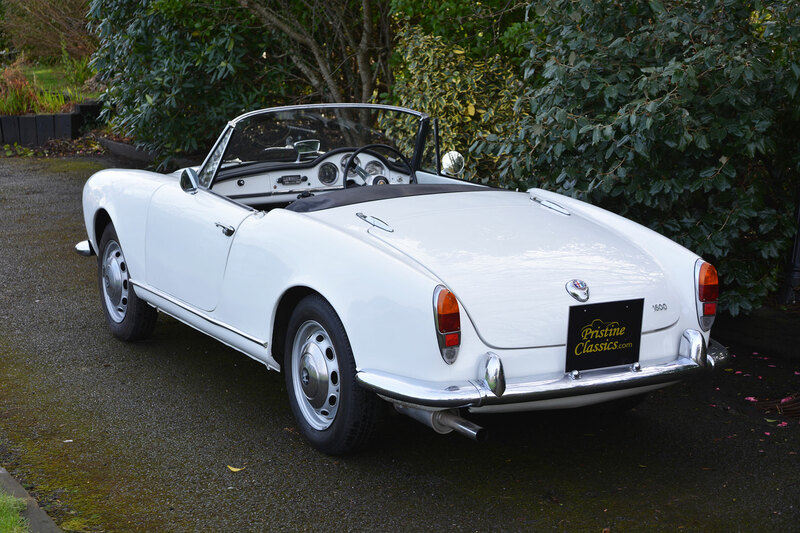 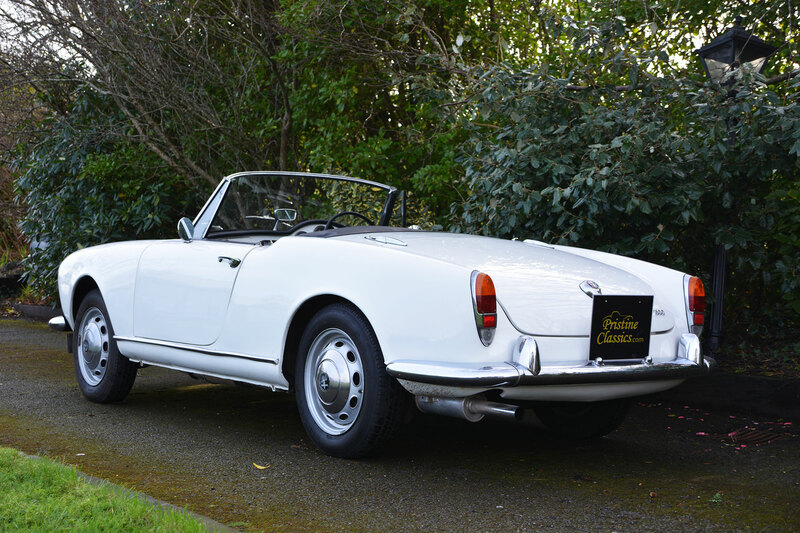 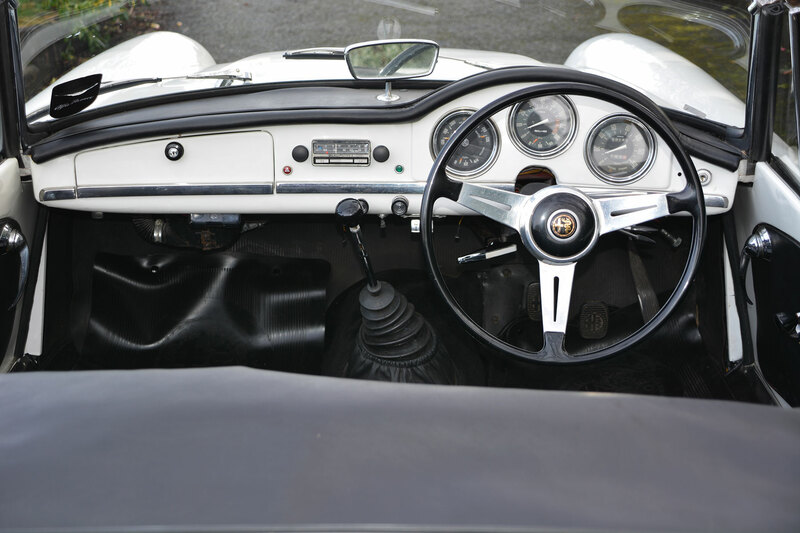 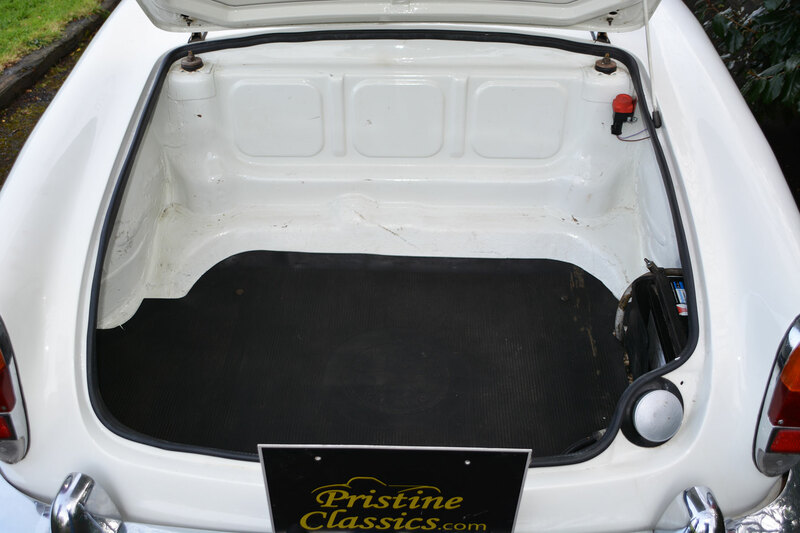 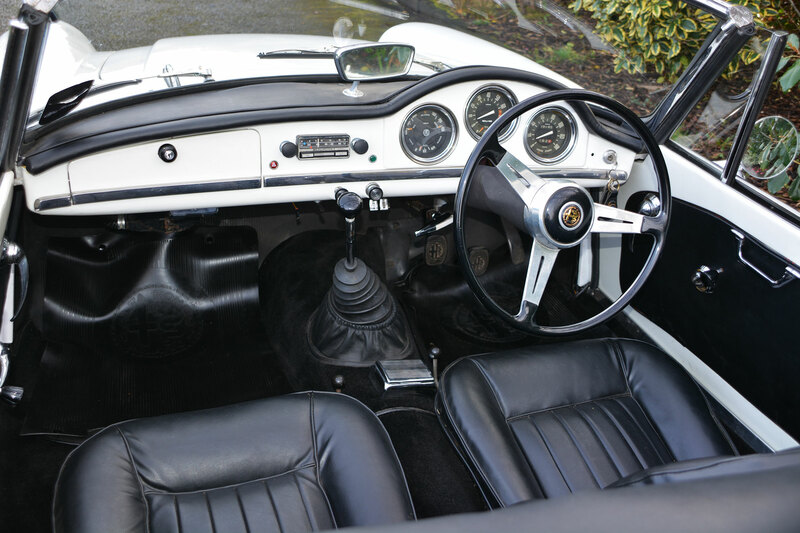 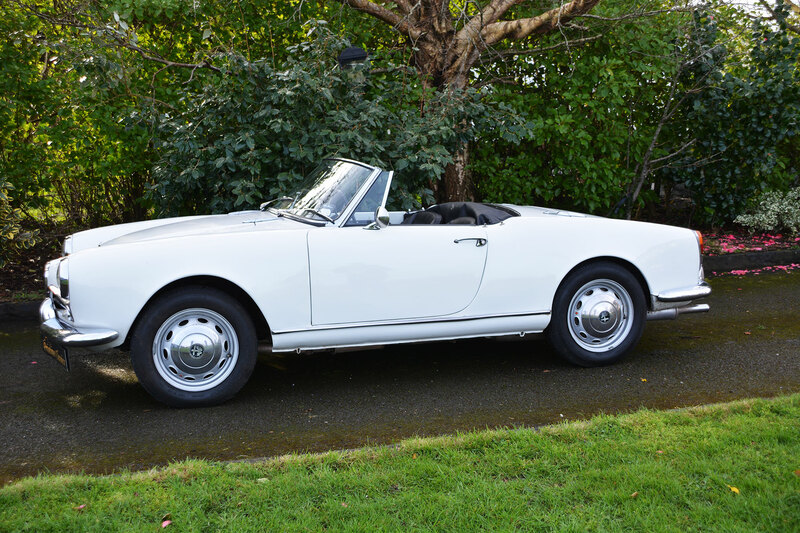 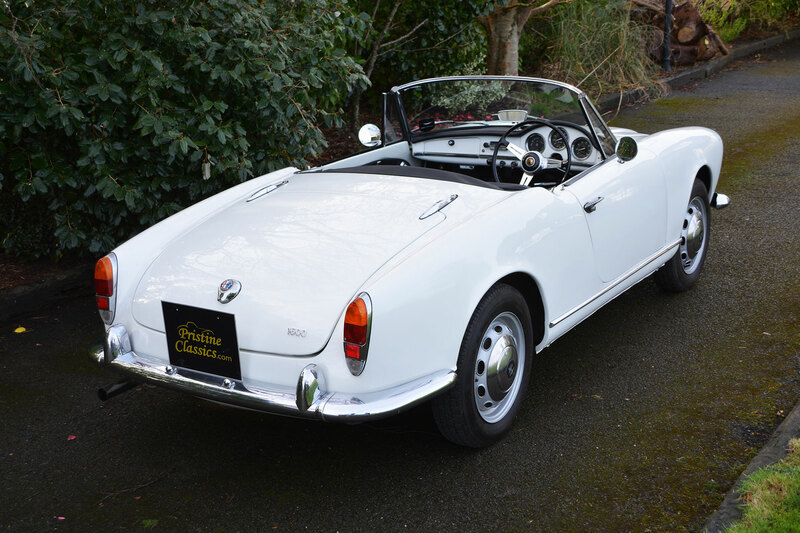 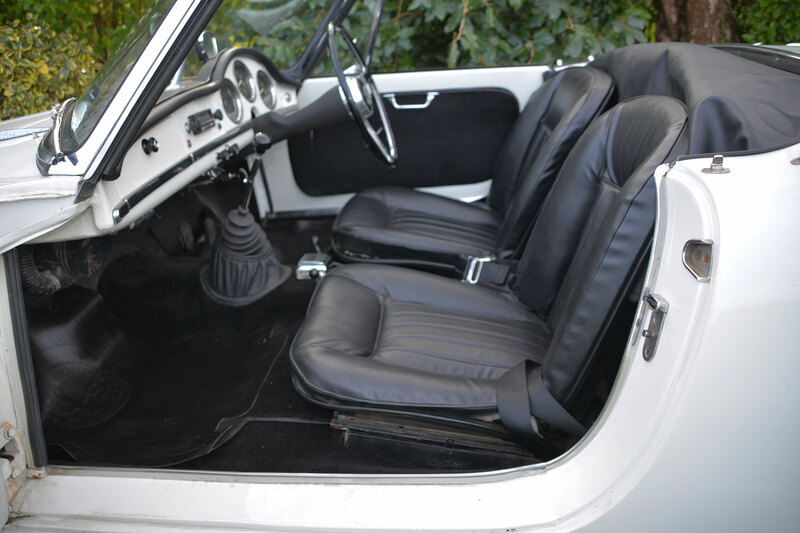 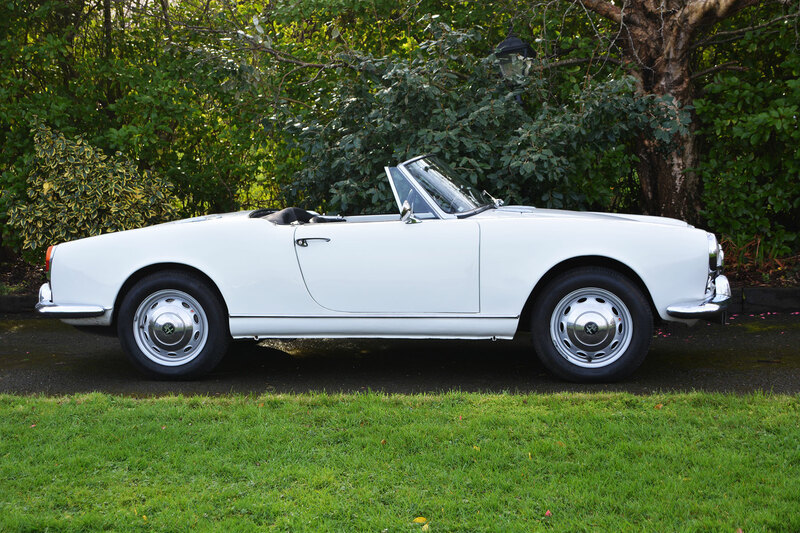 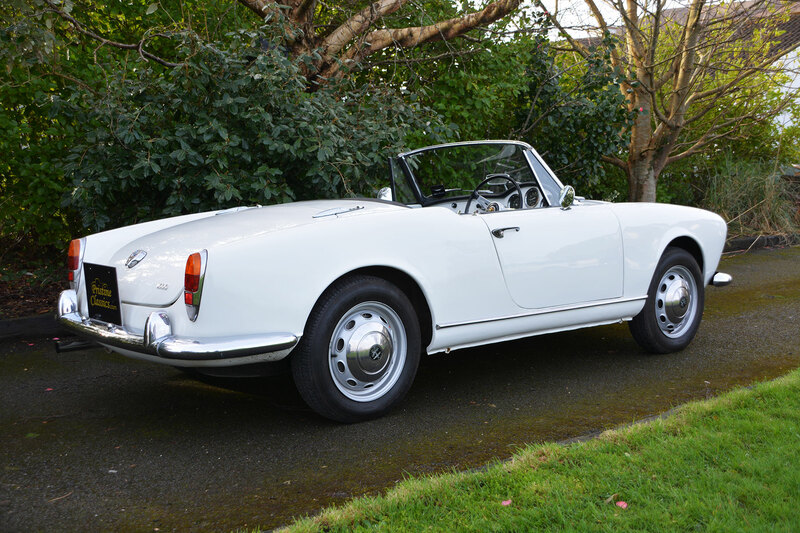 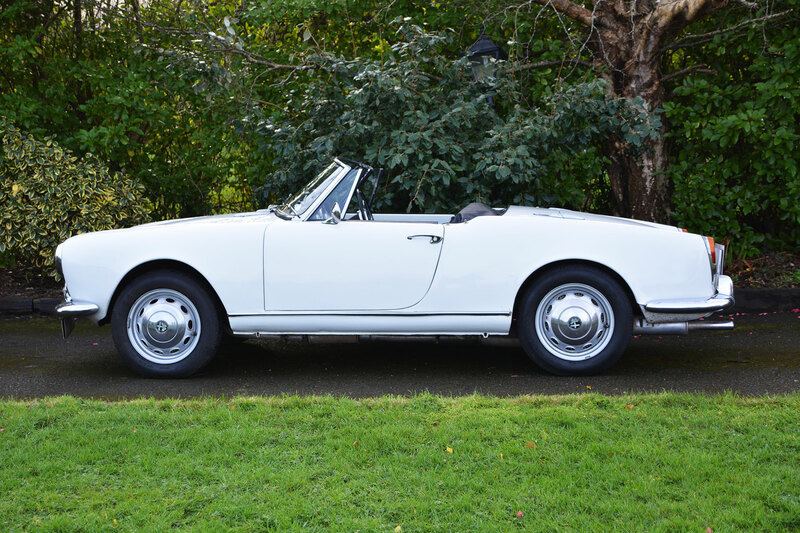 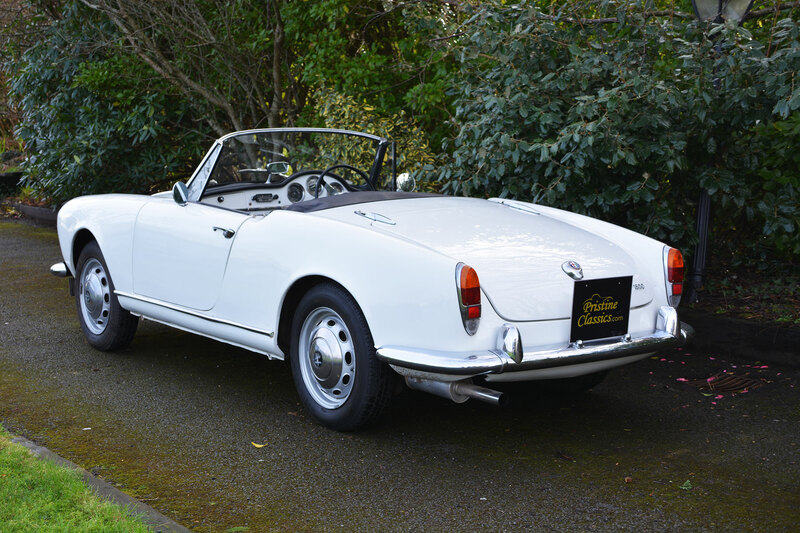 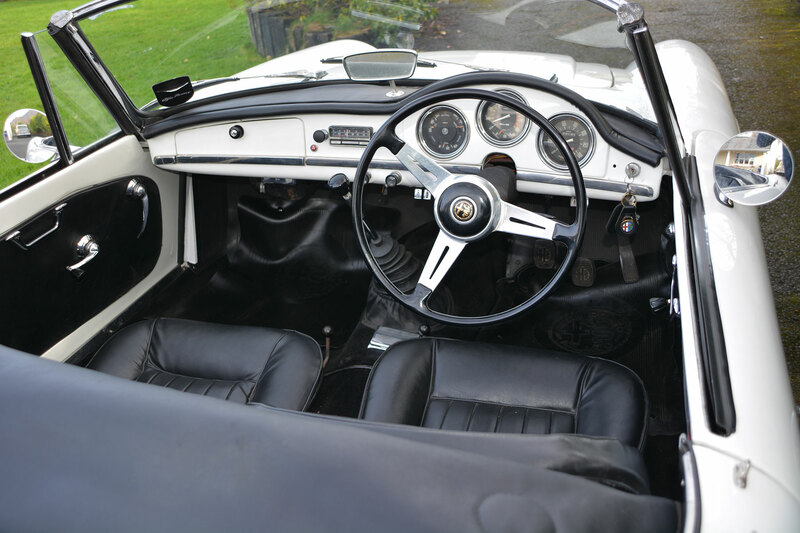 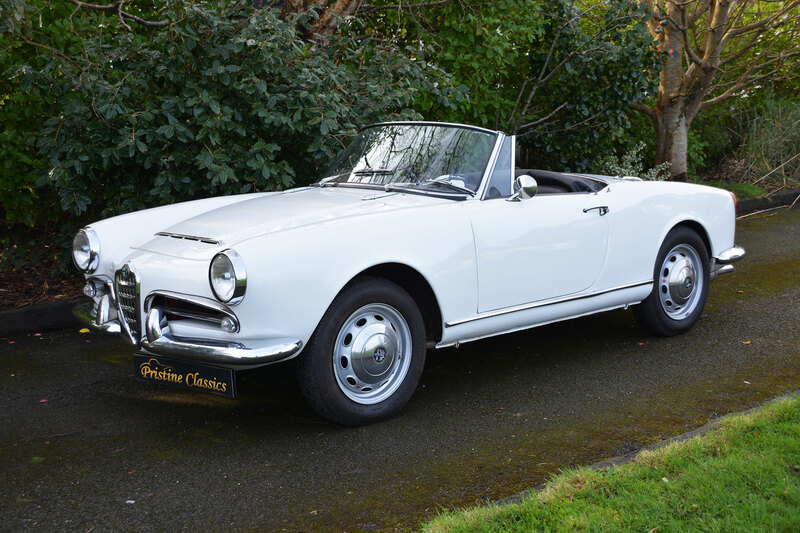 The car on offer is a very rare original factory produced right-hand drive version (Giulia 1600 Spider Normale), of which only 404 were made, and all in 1963. 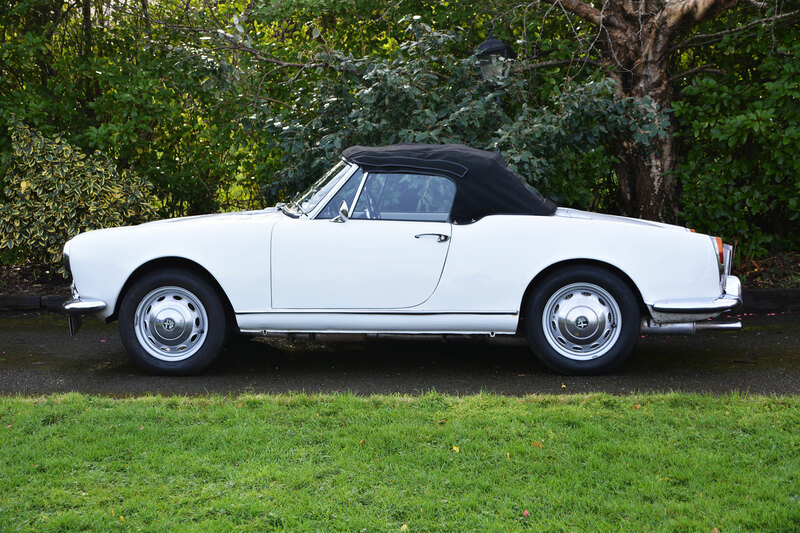 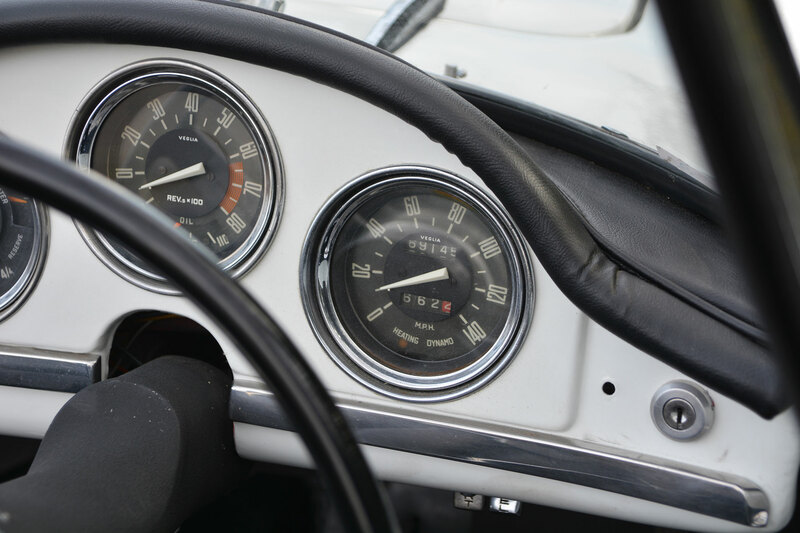 However, the first registration of the car was not until 01/06/1965, it was an expensive car during that time period and it stayed on a showroom floor in London until it was eventually sold. 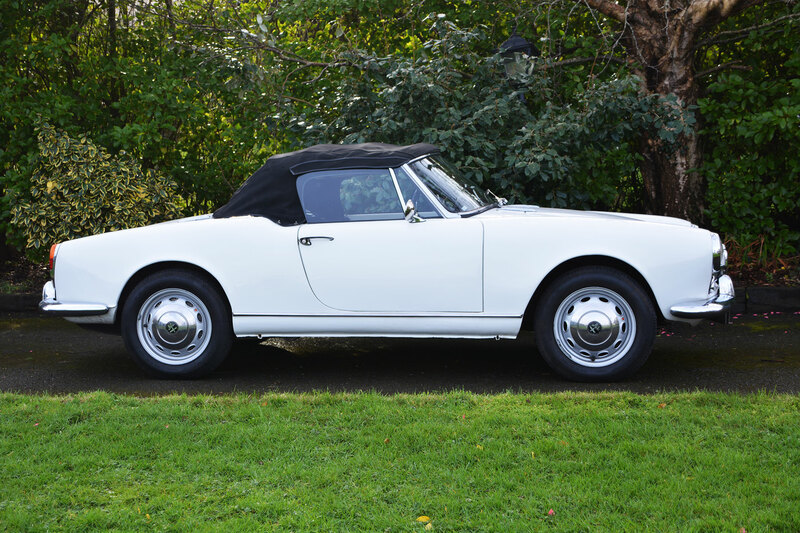 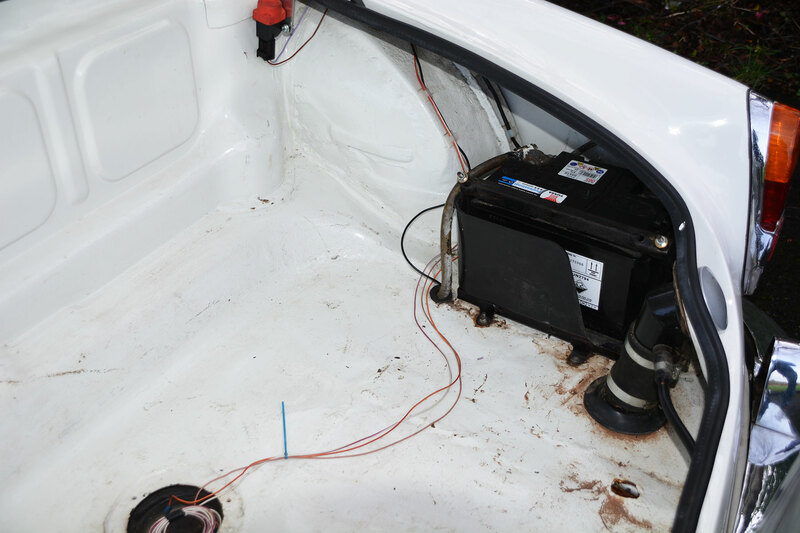 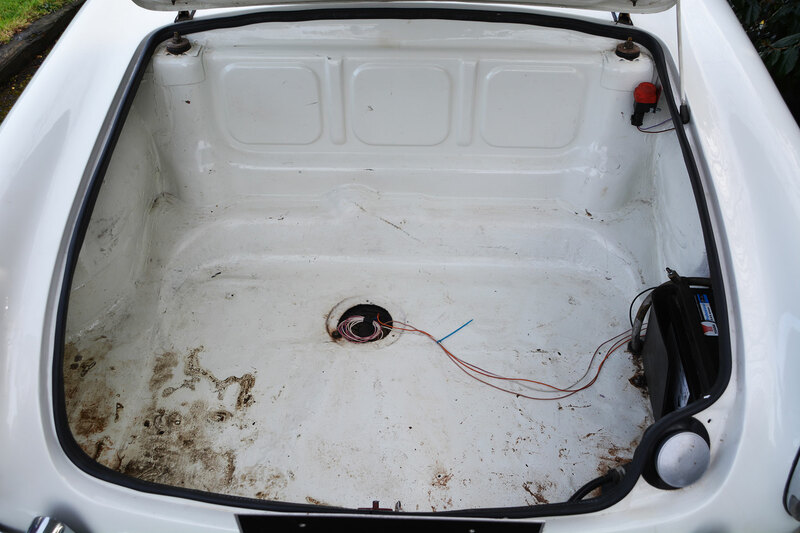 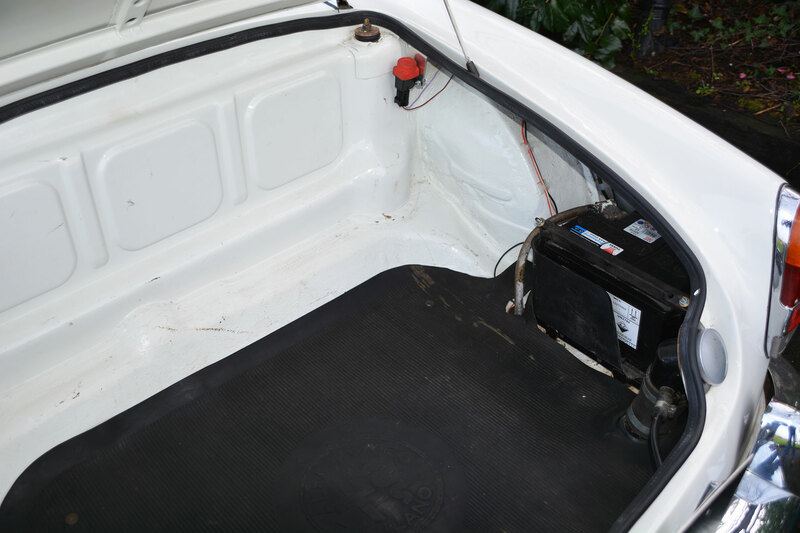 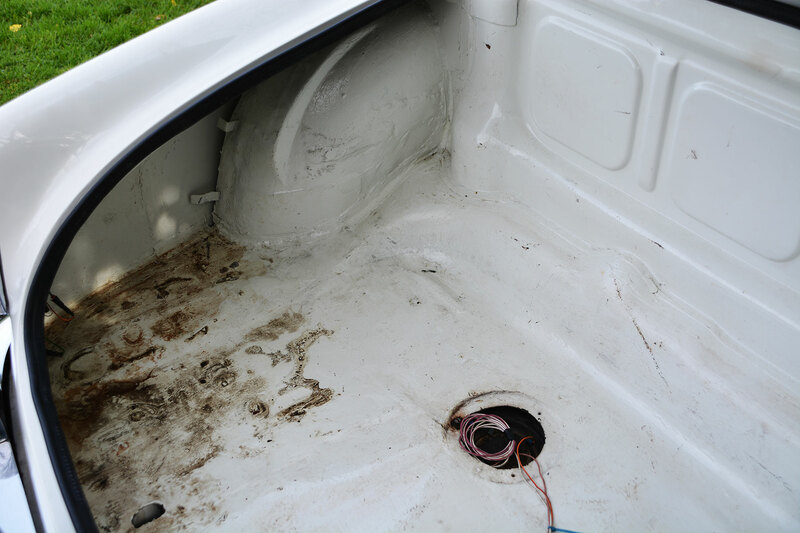 The vehicle is about to go under restorations by us, so if you have any colour requirements or any suggestions regarding the restoration of the car please contact us.